The MICRO M2 orbital mic adaptor features the exclusive Compass Point™ ball swivel housing that solidly secures microphones, cameras, and lights in position for precise directionality. The short stem mounting arm is purpose-built to reduce setup time for those who need precision placement. M2 adaptors are IO-equipped for quick-change compatibility with TRIAD microphone stands, ORBIT booms and IO-R couplers. MICRO orbital mic adaptors are miniature versions of ORBIT orbital booms, exhibiting the same enhanced range of motion, thanks to the unique ball swivel mechanism. Using MICRO adaptors in conjunction with ORBIT booms exponentially increases the accuracy and versatility of any microphone, camera, or lighting stand. The MICRO M2 orbital adaptor features a short stem mounting arm purpose-built for applications including microphones of smaller stature ranging from small diaphragm condensers to hand-held dynamics. The exclusive Compass Point ball swivel housing solidly secures mics in any mounting position. M2 adaptors are IO-equipped for quick-change compatibility with TRIAD stands and ORBIT booms. All MICRO orbital adaptors are IO-equipped, giving them quick-change compatibility with TRIAD stands and ORBIT booms. Rapid mic changes between recording sessions and live sets are a snap, thanks to the integrated IO quick-change platform of TRIAD-ORBIT advanced stand systems. Conventional stands can benefit from TRIAD-ORBIT quick-change innovation with the addition of MICRO and IO aftermarket components. Retrofitting conventional stands and boom arms with MICRO(r) and IO(r) aftermarket components provides an instant upgrade in functionality. 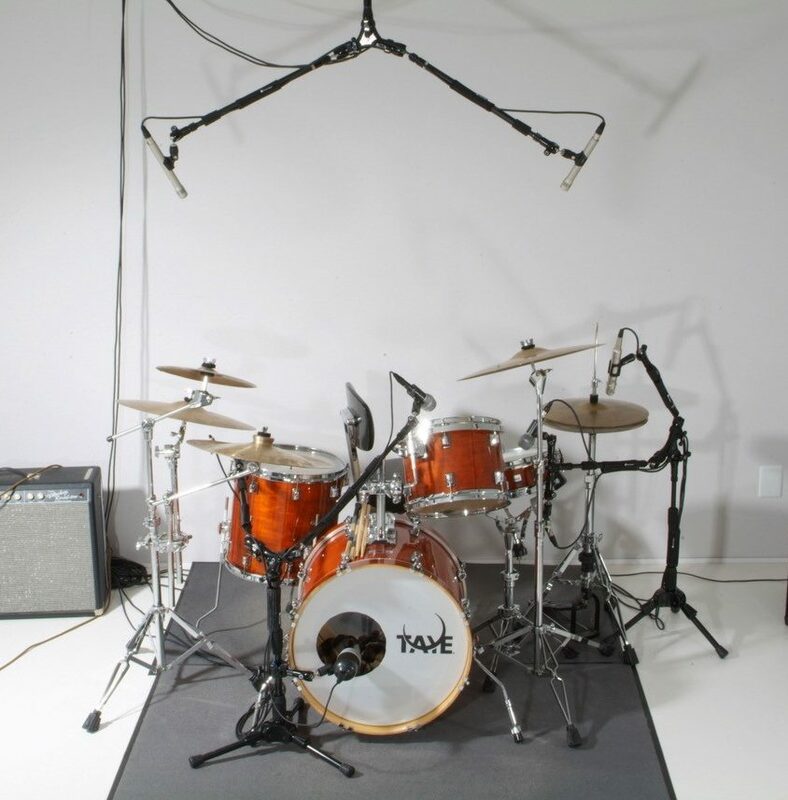 Live sound and recording professionals will easily recoup their investment in MICRO and IO technology by realizing instant savings from reduced set-up and tear-down times. MICRO and IO retrofittable aftermarket components are equipped with traditional 5/8-inch threads for universal compatibility.